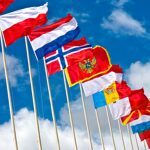 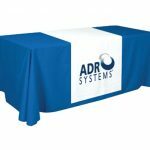 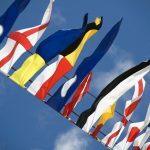 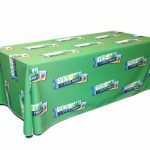 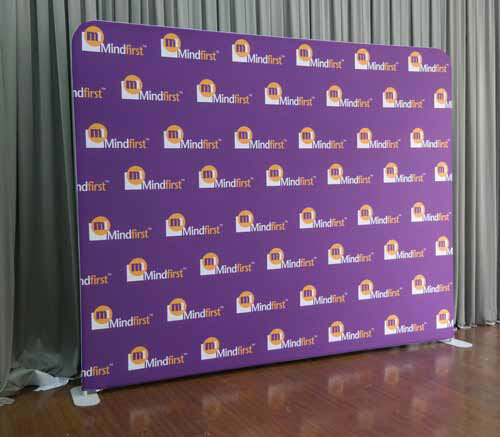 Are you organising a press conference, a red carpet event, a trade show, or any event that requires big, beautiful backdrops? 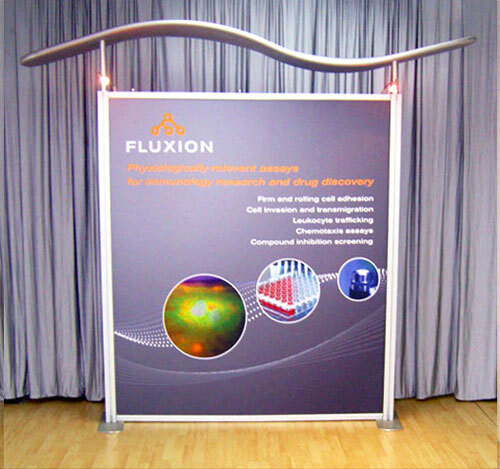 Then you might want to consider using a large, S-shaped waveline display wall. 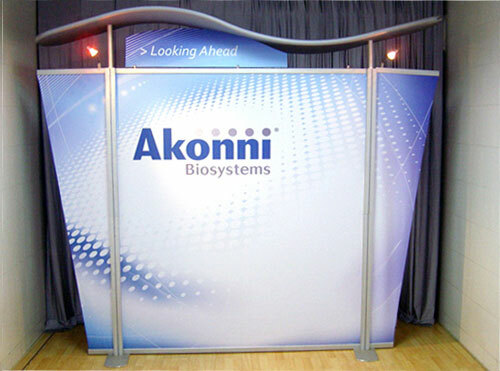 Waveline walls are pretty and unique in appearance, and they look good in pictures. 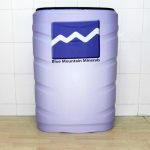 Most of all, they are practical and affordable. 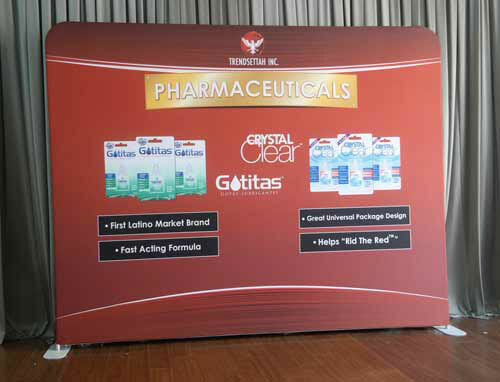 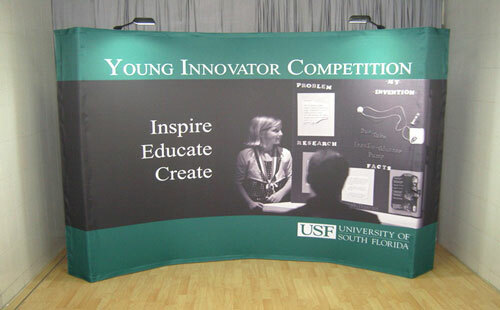 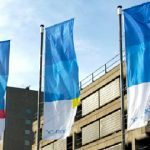 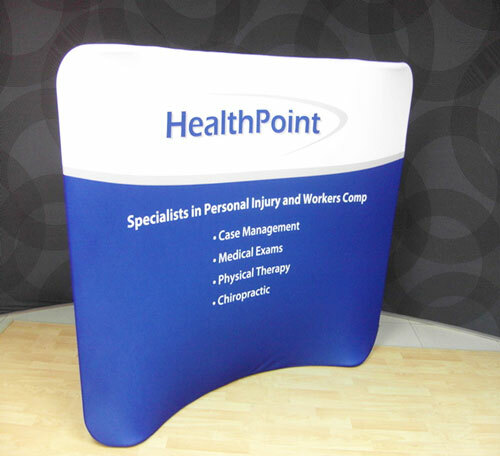 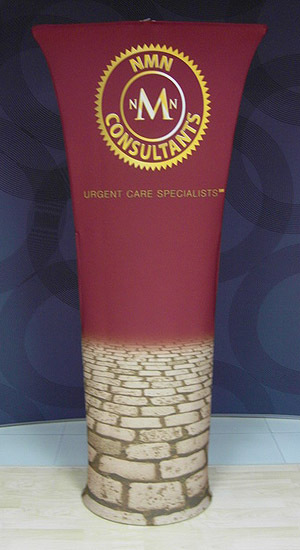 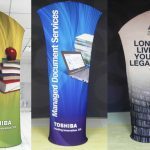 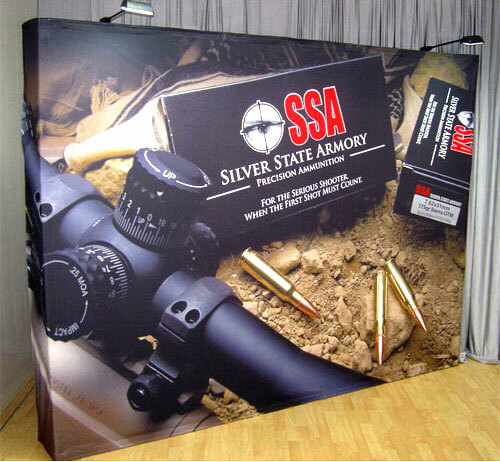 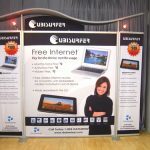 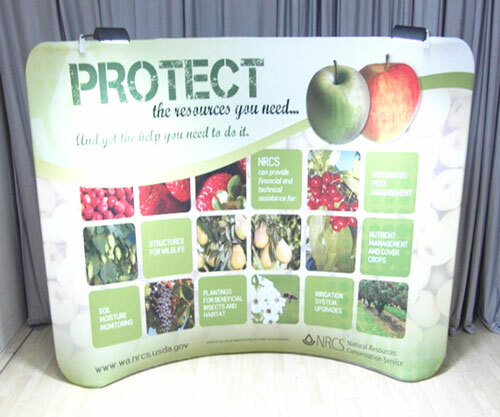 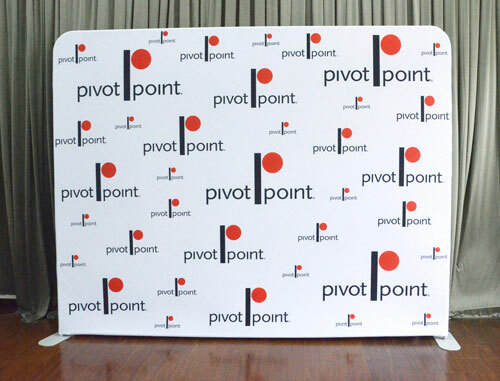 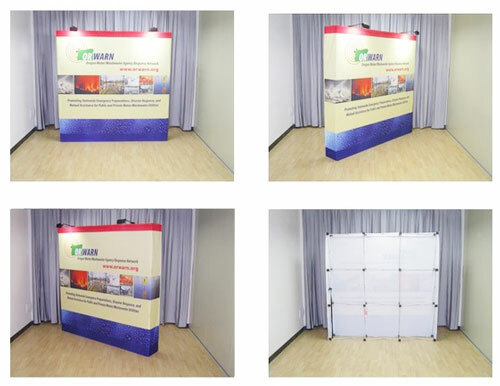 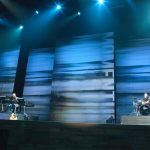 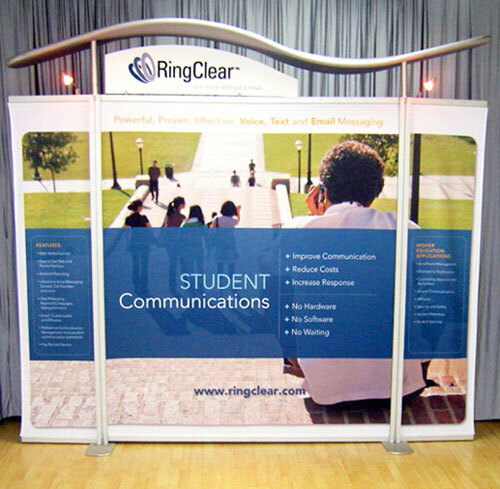 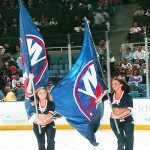 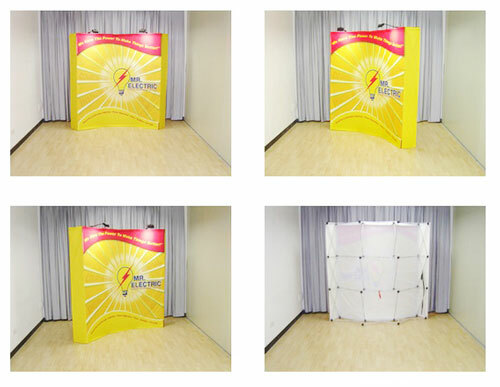 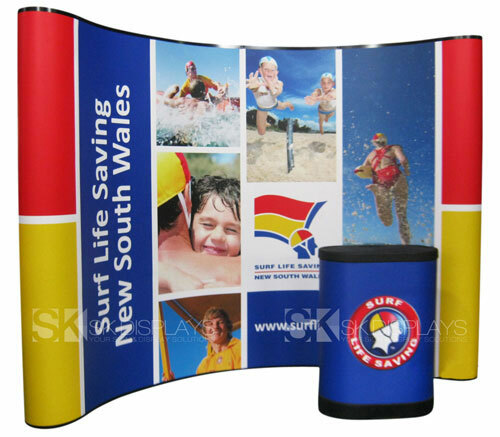 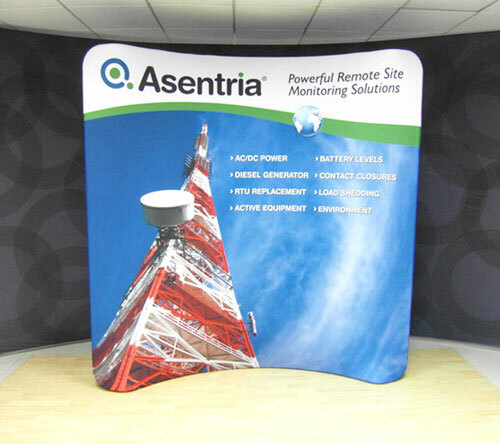 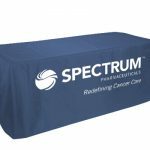 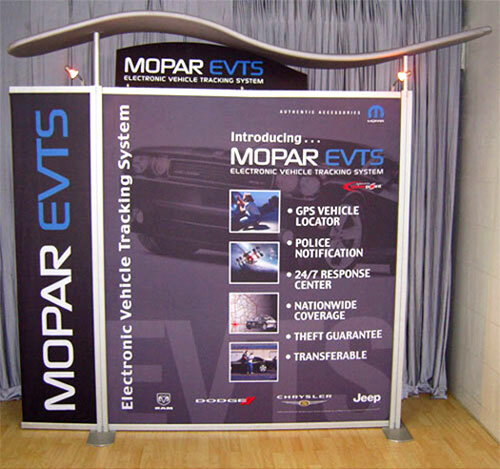 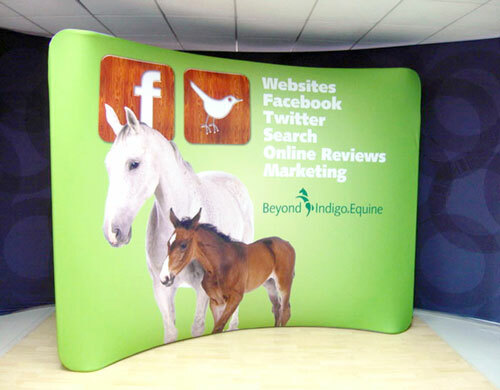 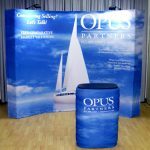 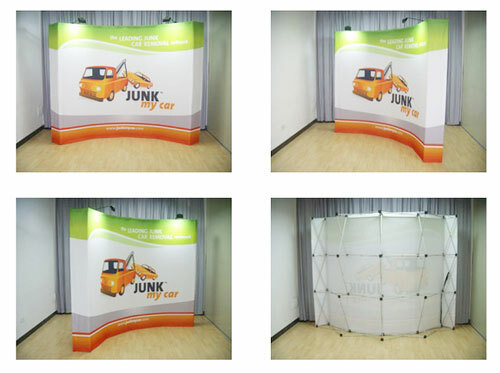 Our S-shaped backdrops are the solutions you are looking for. 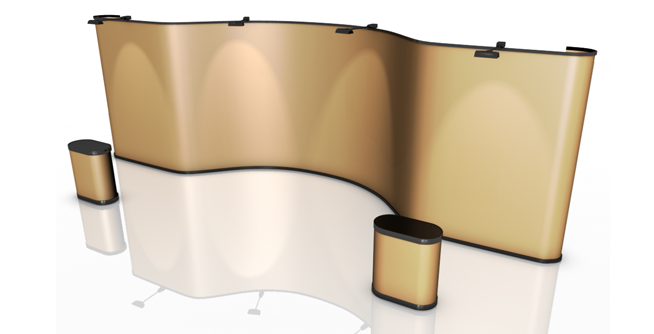 The S-shaped waveline display wall that we offer is truly stunning. 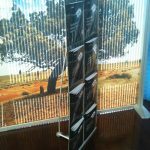 It is the kind of display that will make people stop and stare for a while. 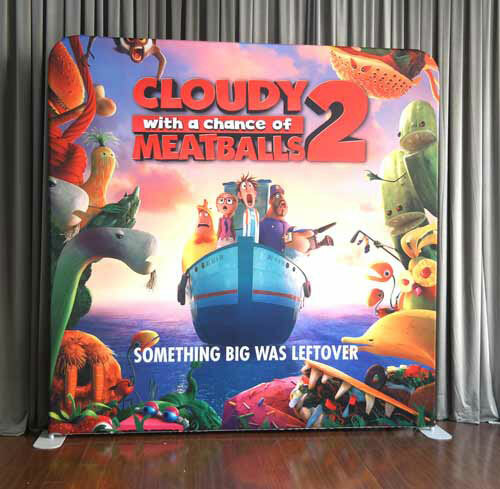 It also shows in pictures really well. 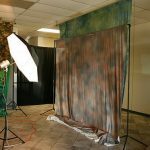 If you have photographers covering your event, they will not have any complaints about flare issues or join lines caused by this backdrop. 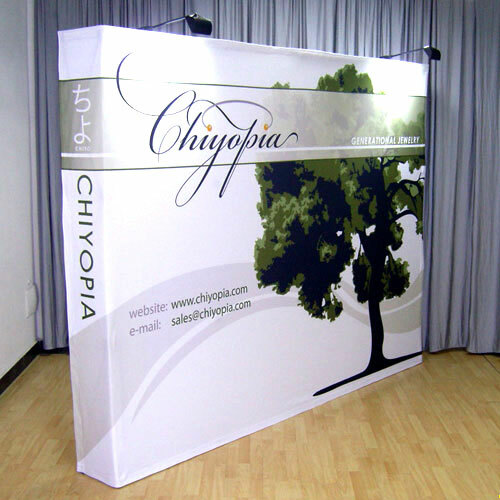 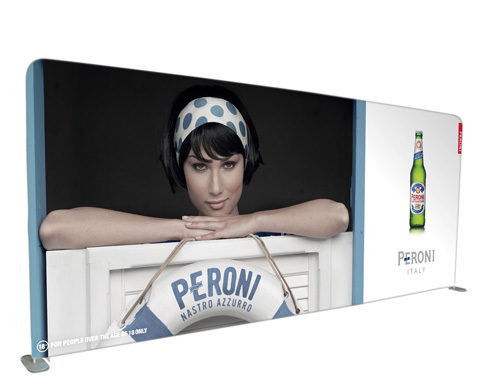 This media wall consists of a frame and a fabric graphic. 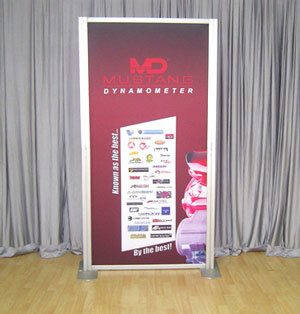 The frame measures 5970mm/W x 2230mm/H. 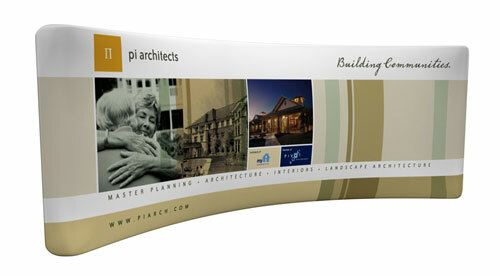 It has a curving, wavelike shape. 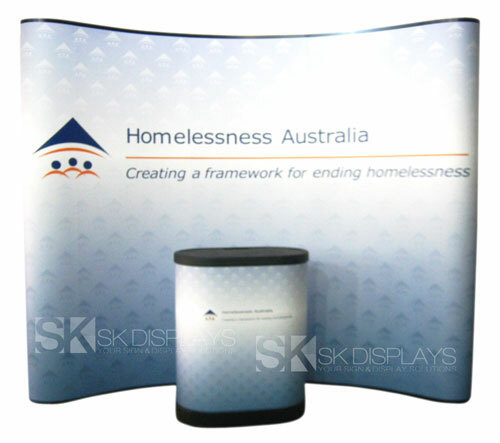 The fabric graphic, on the other hand, is rendered in full colour. 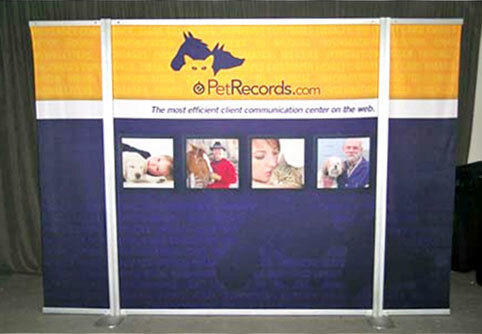 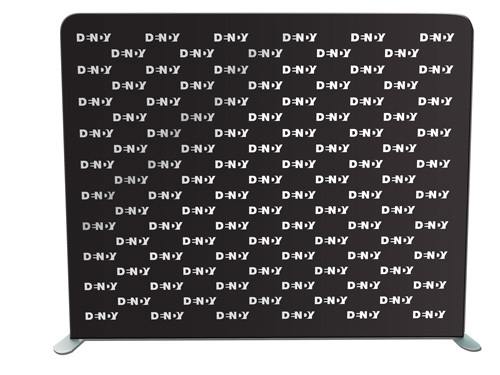 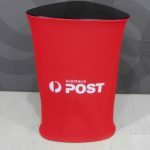 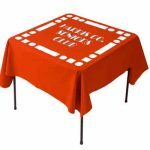 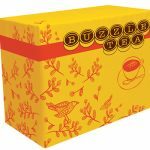 It is available as a single-sided or double-sided display. 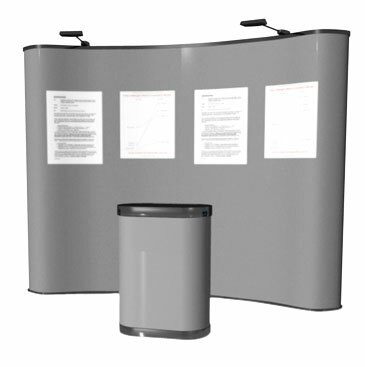 If your space allows for it, we recommend that you get the double-sided display to maximise your space. 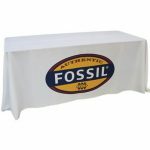 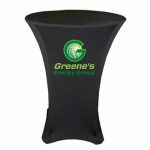 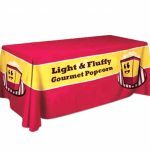 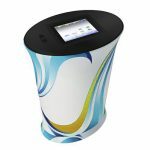 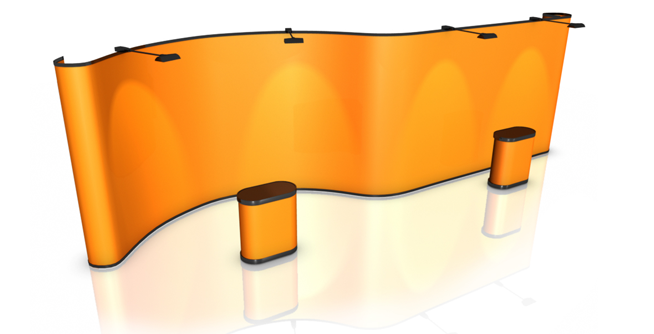 We also offer halogen spotlights and tabletop counters to enhance the appearance of your displays. 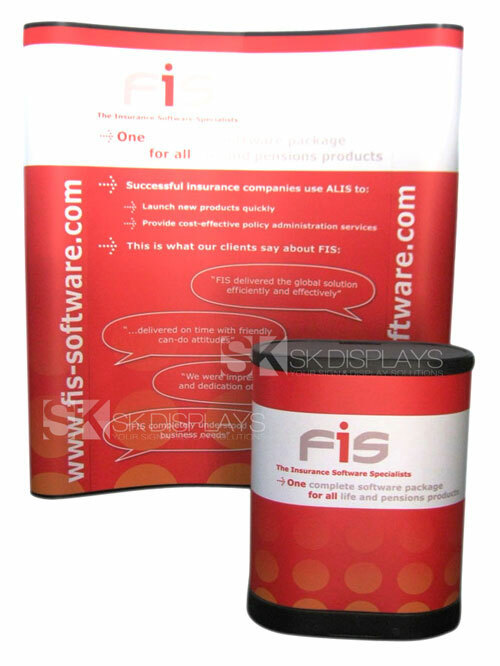 These items are available as optional extras. 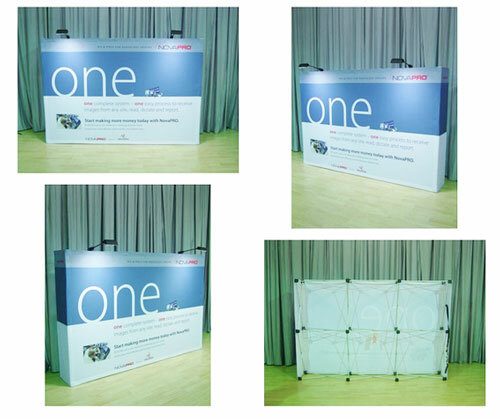 Assembling this banner display takes only less than 15 minutes to do. 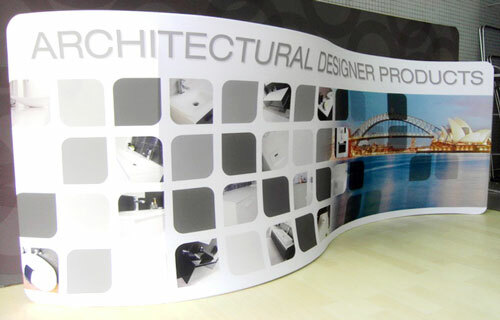 The frame is comprised of different pieces. 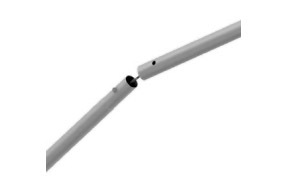 The straight pieces are foldable and have joints that lock in place. 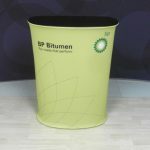 The ends of each piece, both straight and curved, have clear labels so you will know which ends to connect. 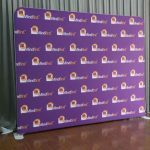 Assembling the frame a simple matter of clicking and locking the pieces together, slipping on the fabric graphic, and zipping the fabric graphic closed. 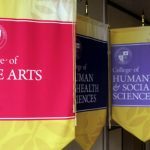 It doesn’t get any easier than that. 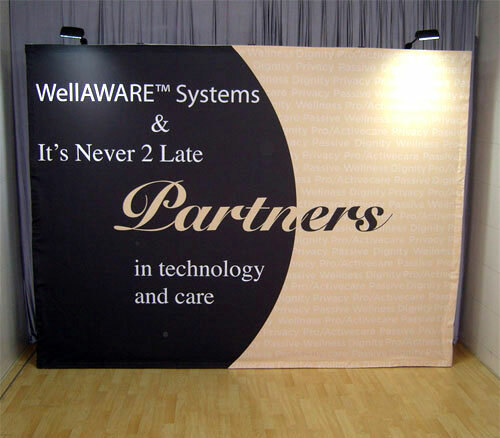 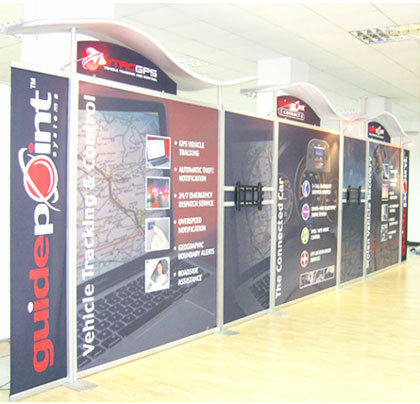 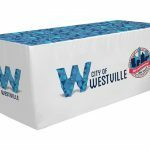 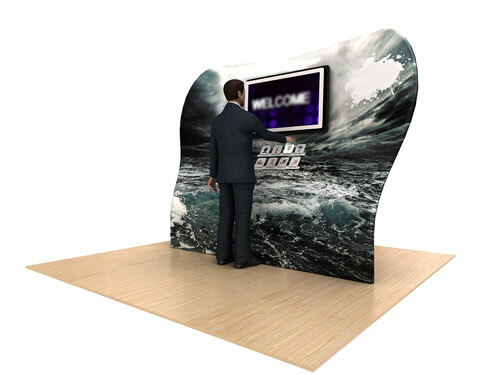 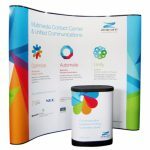 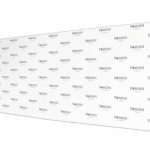 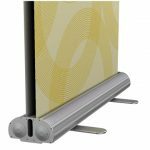 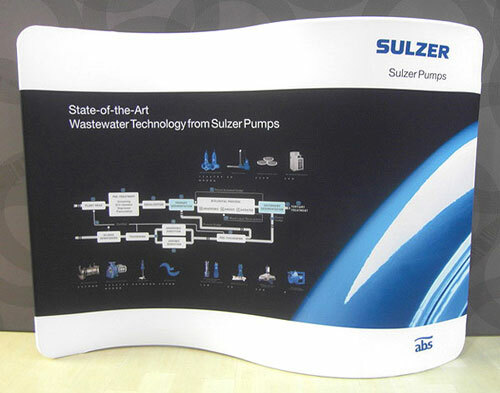 Despite its large size, this waveline display wall is highly portable. 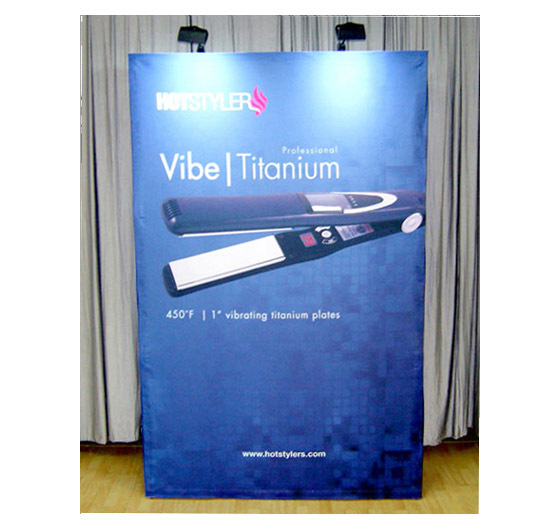 It is the lightest type of display available in the market today. 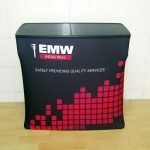 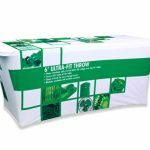 It also has its own carry bag so you can take it from place to place without any hassles. 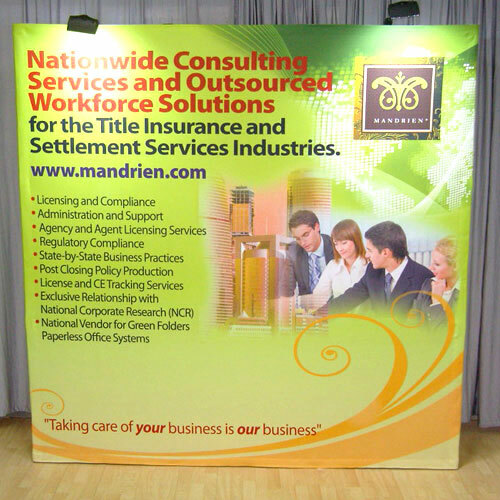 The biggest benefit you will enjoy from our waveline media walls is you will save money on it in the long run. 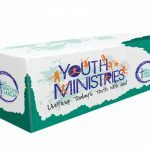 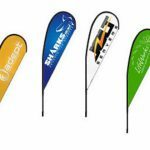 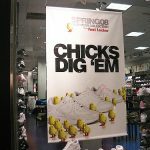 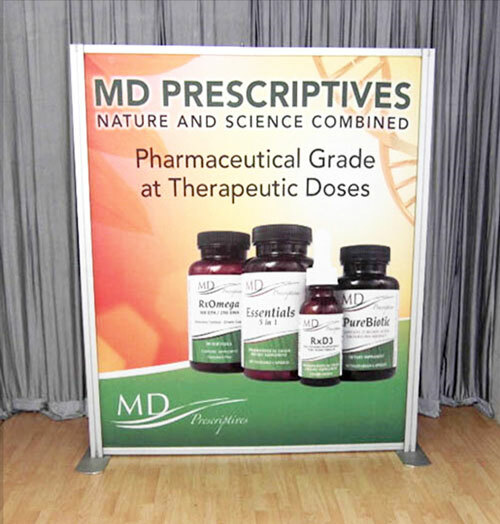 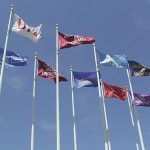 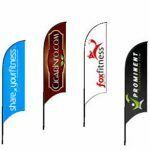 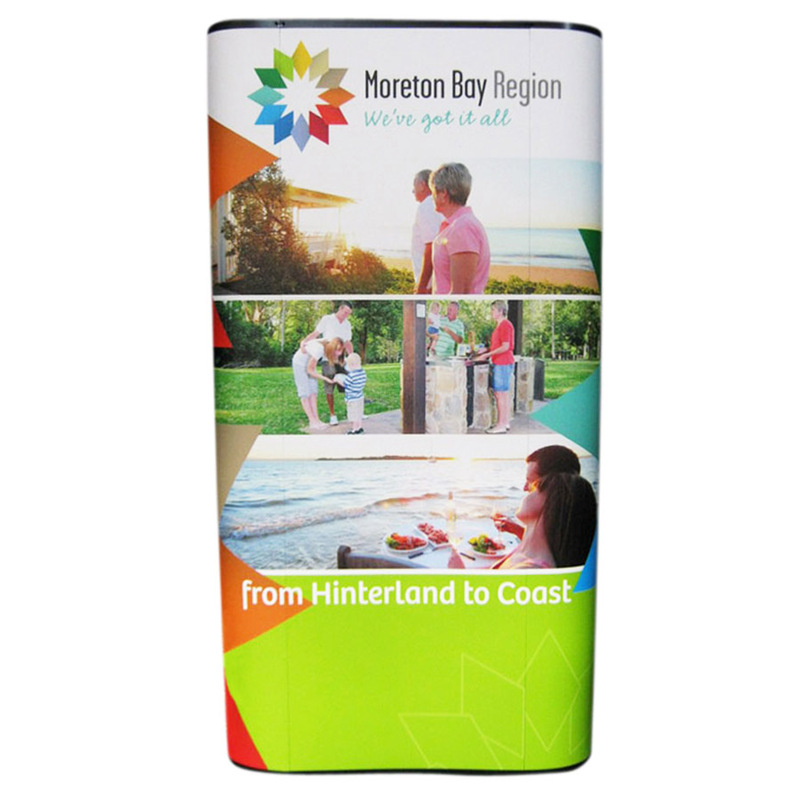 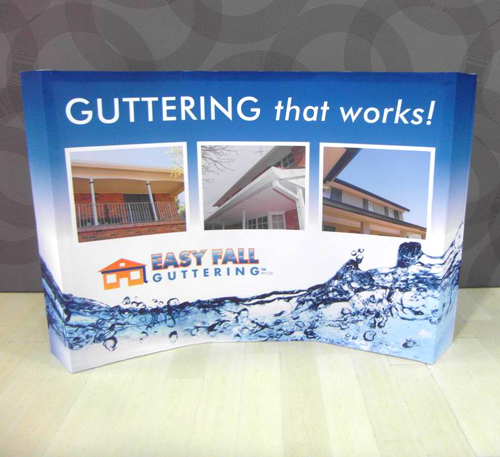 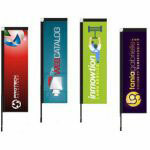 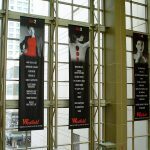 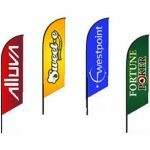 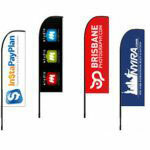 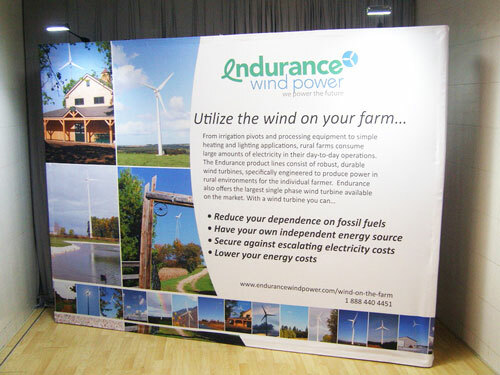 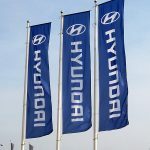 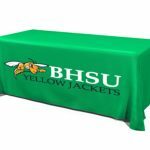 Each set of banner displays we offer already has an affordable price tag. 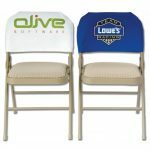 When you buy more than one set, you get to reduce the costs even more. 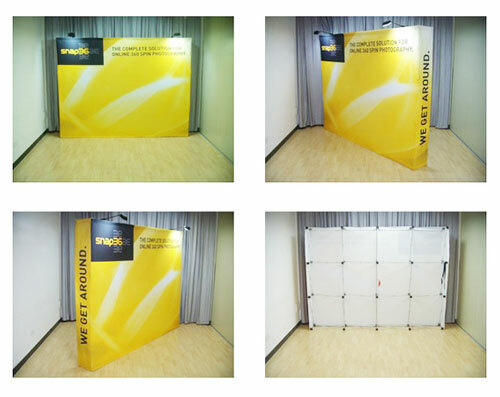 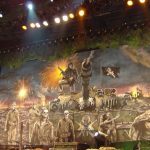 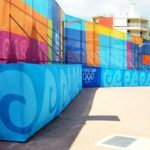 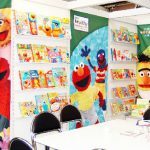 This gives you the opportunity to combine this type of fabric wall with other kinds of displays to come up with the best backdrop for your event. 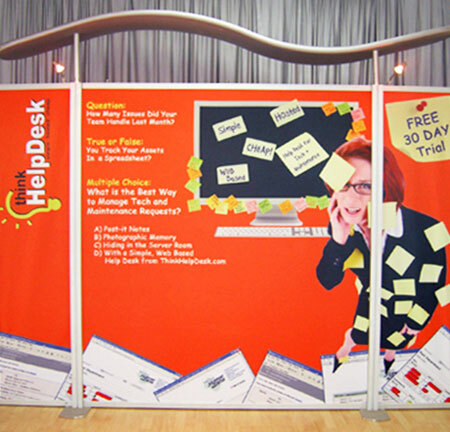 And you can use this display as many times as you want, for many different events. 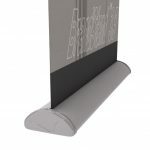 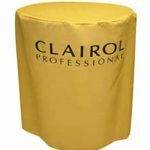 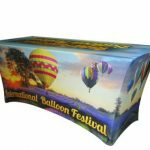 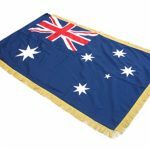 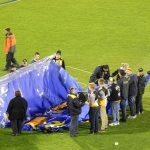 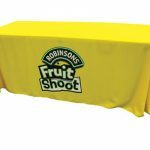 If you need different graphics, you can simply order a new set of fabric graphics to replace your old ones and utilise the frames you already have. 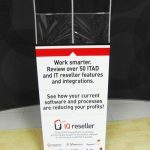 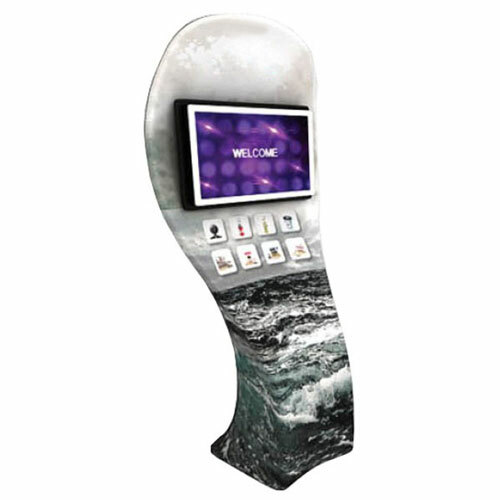 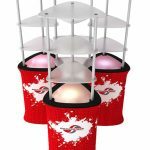 It’s a cost-effective solution to your display needs. 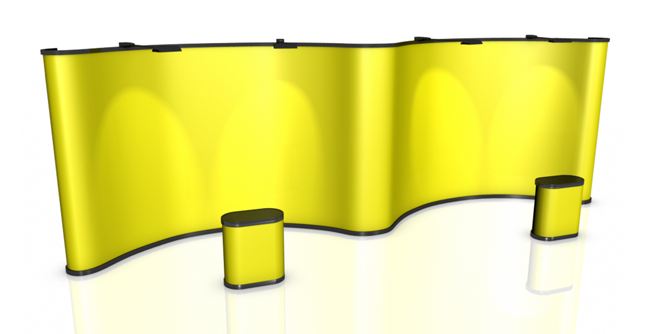 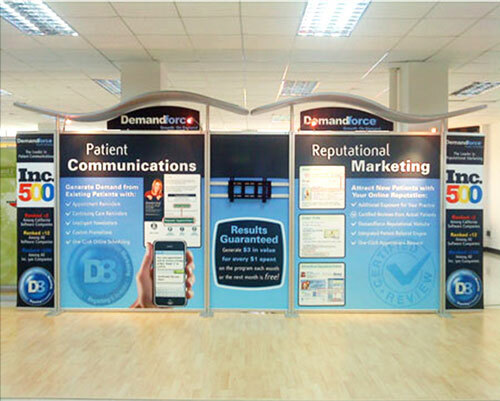 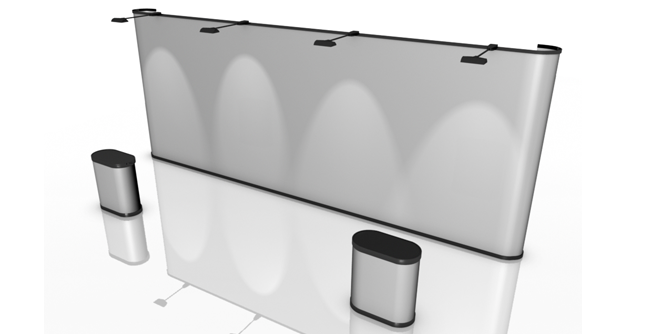 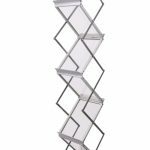 Our S-shaped waveline display wall is the best display you’ll find in the market today. 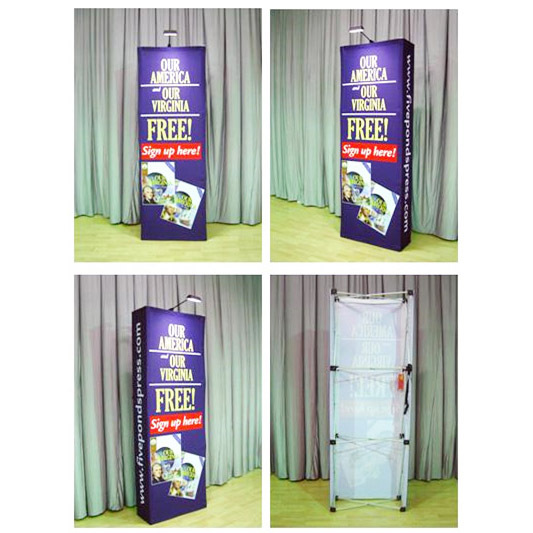 Call us right now for more information about this product.